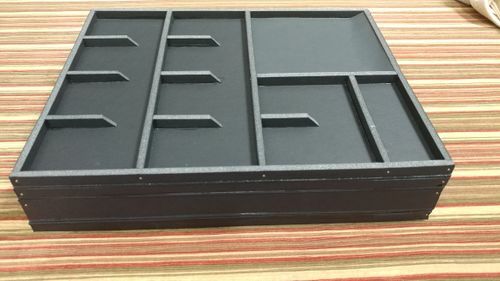 Custom built foam core organizer for the Mayfair edition of 1830: Railways & Robber Barons. 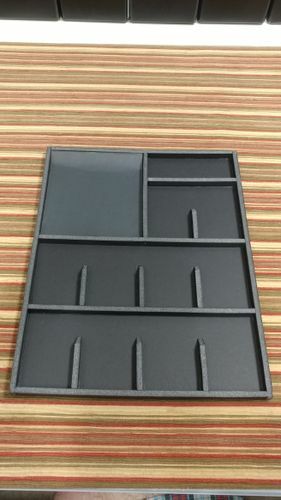 This organizer is built to individually organize and display all the track tiles and company shares for the original version of the game. 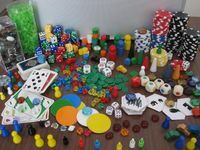 It does not accommodate the variant tiles or expansion content. 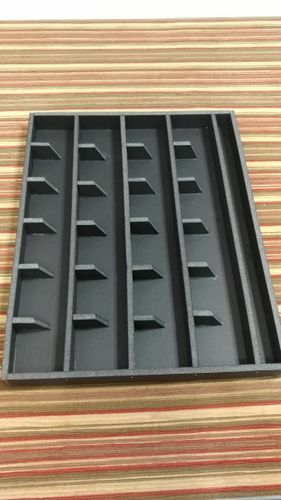 There are three functional trays and one spacer tray. 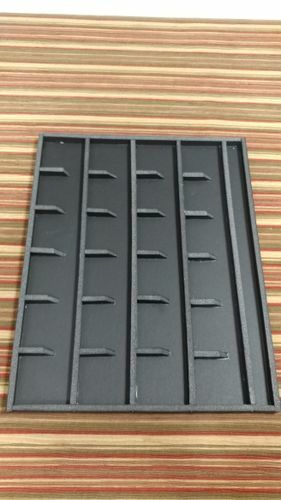 Also included is a spiral bound copy of the 2nd edition rules with all references to the beginner game or variants removed or redacted so all that's left are rules and examples of the original game.